Join us for our Skincare Saturday Event! Skincare Saturday events are back! 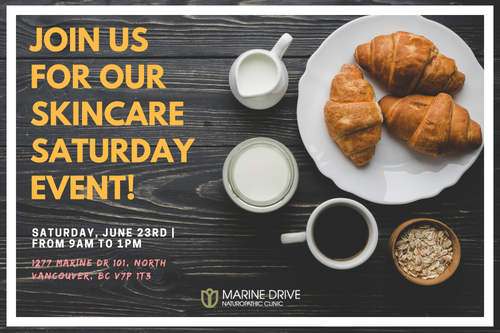 We are pleased to be bringing back a Skincare Saturday event on June 23rd. Join us for coffee, discounts on new skincare services and lots of fun!